She got her High School Diploma in Rome, and her Master Degree in “Computer Science” at the University of Pisa. She has been working for the innovation of the public administration for more than 25 years. 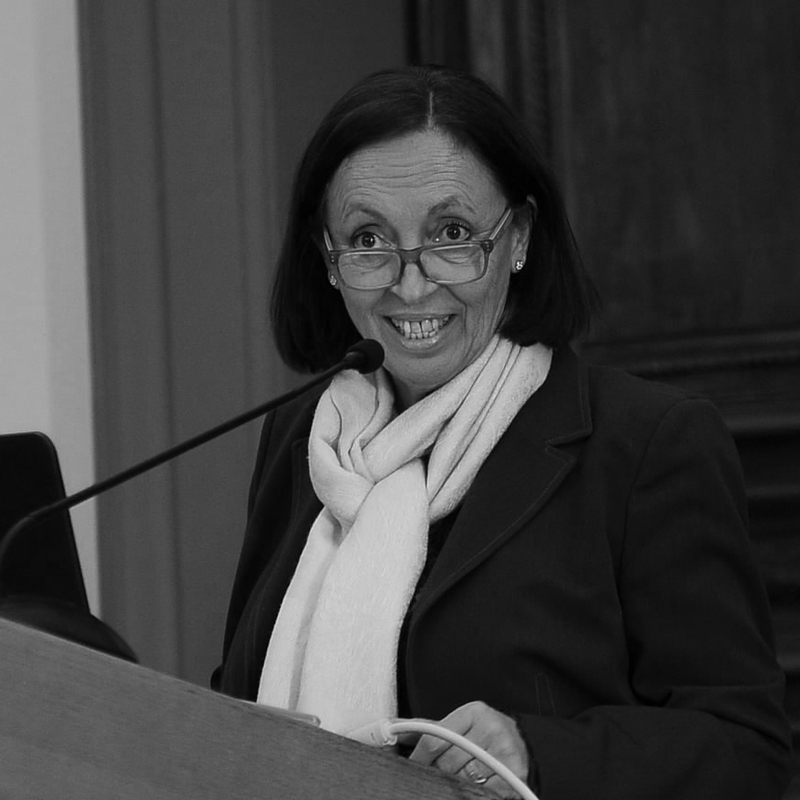 She has been a Professor in Technologies for public administration at the Universities of Bologna, Turin and Roma “La Sapienza” and she is now a Professor at the Link Campus University where she created and she manages the Master on Smart Public Administration. During the last 10 years, her activity was mainly about: Open Government, Smart cities, Digital Agenda, Transparency, Participation, Open Source, Open data, Active Citizenship, Digital and Gender Divide, Virtual Communities. She is the founder and past President (until July 2016) of the Estates General of Innovation, and the creator and animator of the Wister Network (Women for Intelligent and Smart Territories). She is working to make the City of Rome easier, inclusive and innovative by encouraging participation and active citizenship.